With a Bachelor’s Degree in Strategic Communication from the University of Colorado at Colorado Springs, Cierra has 8+ years of experience in the world of SEO and Social Media. Her experience in digital marketing includes a special interest in the technical side of coding, data analysis and site optimization. She has worked closely with several Los Angeles companies remotely as their exclusive SEO and Social Media Manager, along with several local start-ups in Colorado. 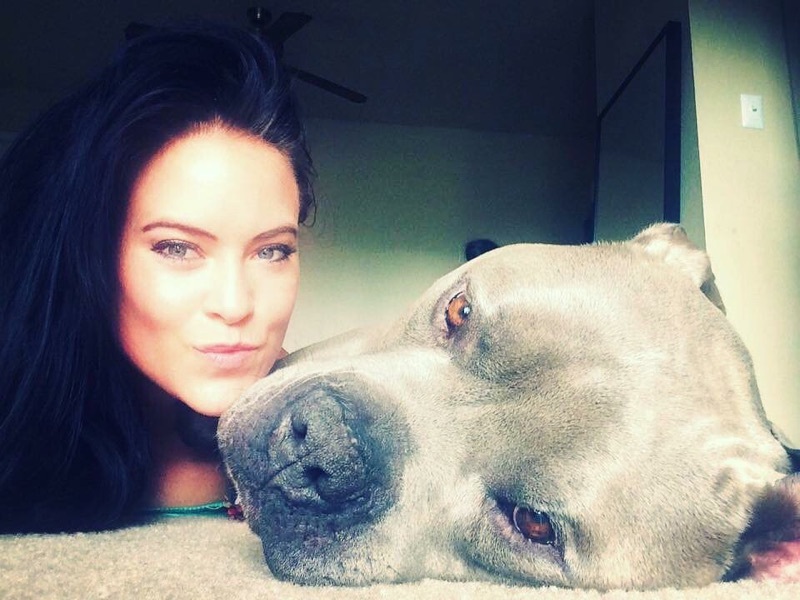 When Cierra’s not helping her clients online, you can find her in the gym lifting weights, meal prepping/cooking clean food, out racing her Mustang, or outside walking her big Blue Nose Pit Bull.